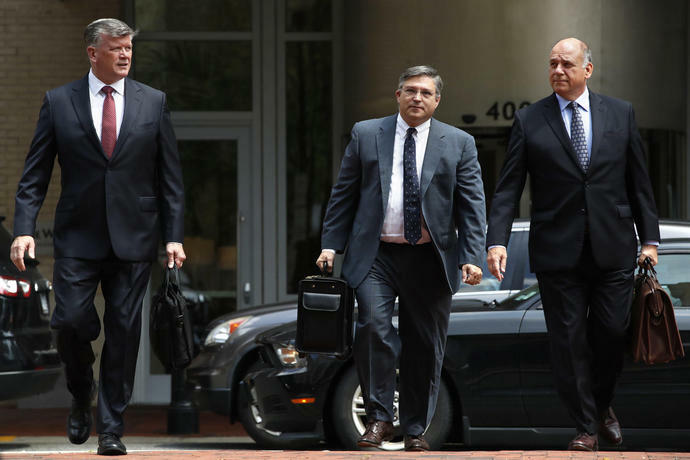 ALEXANDRIA, Va. (AP) - Prosecutors rested their tax evasion and bank fraud case in the trial of former Trump campaign chairman Paul Manafort, closing two weeks of testimony that depicted him as using millions of dollars hidden in offshore accounts to fund a luxurious lifestyle - and later obtaining millions more in bank loans under false pretenses. 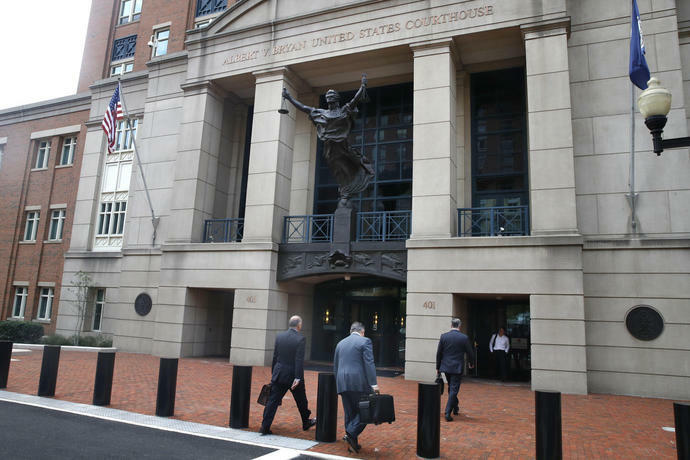 The trial of the longtime Washington operator turns Tuesday to Manafort's defense team, which has so far blamed any wrongdoing on Rick Gates, the former Manafort protege who testified he and his former boss committed crimes together for years. Defense attorneys have called Gates a liar, philanderer and embezzler as they've sought to undermine his testimony. Still, the proceedings have drawn President Donald Trump's attention - and tweets - as he works to undermine the standing of the Mueller investigation in the public square. Trump has distanced himself from Manafort, who led the campaign from May to August 2016 - with Gates at his side. Gates struck a plea deal with prosecutors and provided much of the drama of the trial so far. Emails admitted into evidence in the trial show that in the weeks after the 2016 election, Manafort lobbied Trump's son-in-law, Jared Kushner, to consider Calk for secretary of the Army, a position Calk had put at the top of his list in an earlier email to Manafort. Calk also listed seven other senior domestic appointments and 18 ambassadorships - ranked in order of preference - that he would accept. 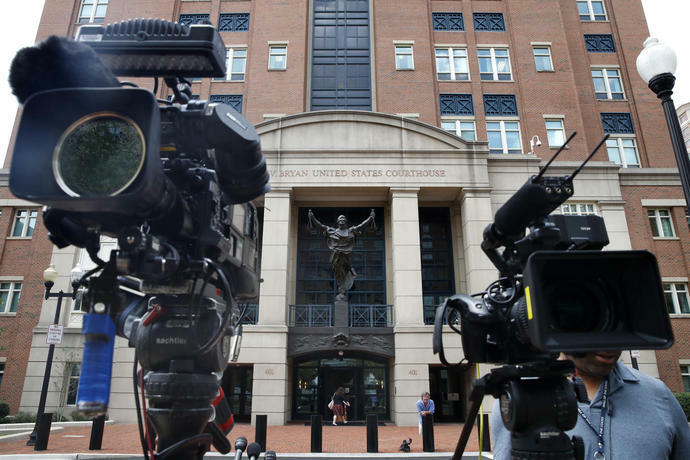 The prosecution also recalled a Treasury Department agent - over the objections of Manafort's defense team - to testify that two of his companies hadn't filed any reports disclosing the foreign bank accounts as required by federal law.